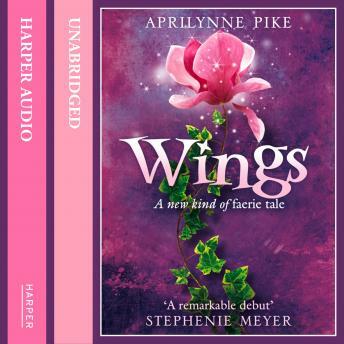 An extraordinary faerie tale of magic and mystery, romance and danger, described by Stephenie Meyer as 'a remarkable debut'. Laurel is an ordinary fifteen-year-old high school girl. But something incredible is happening to her. She is changing. Now Laurel is about to discover that a deep and powerful magic holds the key to her destiny.